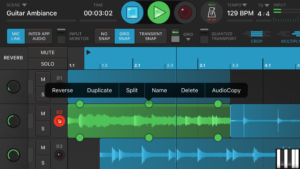 In 2008 I was producing loop kits for an iPhone app called Looptastic. Almost 10 years later I’m producing for Retronyms. Funny how the basic technology is the same. Both Looptastic and Hook read ACIDization meta and do stretching. Back then Looptastic was the only app doing this before GarageBand for iOS. In 1998 I worked at a company called Sonic Foundry editing their loops for Acid Pro. 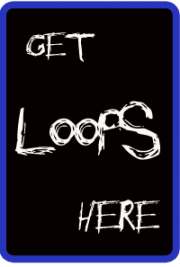 As much as I’d like to escape the loop biz it keeps sucking me back in lol. 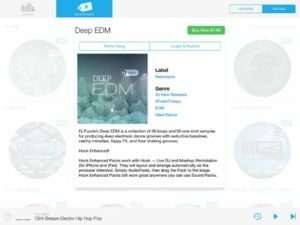 Anyway excited to announce my latest pack Deep EDM now available in the AudioCopy content store!